A contemporary flair to a classic silhouette, this lightweight knit is adorned with a jacquard pattern inspired by the rolling, wild and romantic British countryside.  Expertly rendered from John Smedley’s Sea Island Cotton, Newman boasts a crew neckline and striped ribbed cuffs. Pair yours with dark denim for weekend dressing.